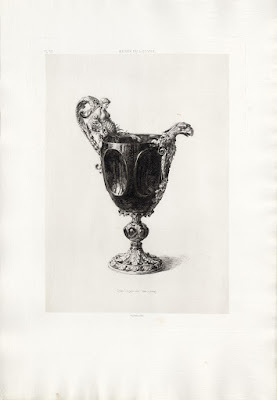 “Plate 53: Gobelet de Sardoine Oriental”, 1865, from the series “Gemmes et Joyaux de la Couronne au Musée du Louvre”, printed by Auguste Delâtre (1822–1907) and published by Henry Barbet de Jouy. 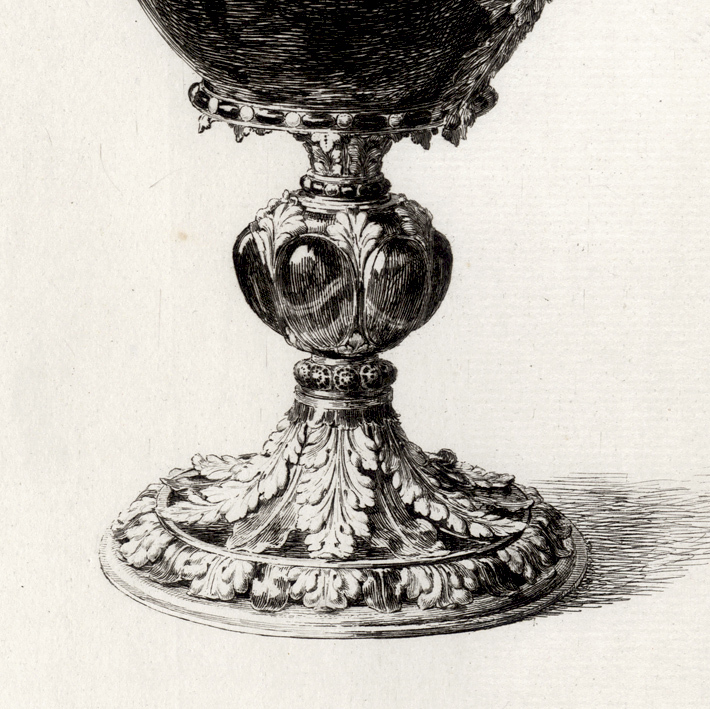 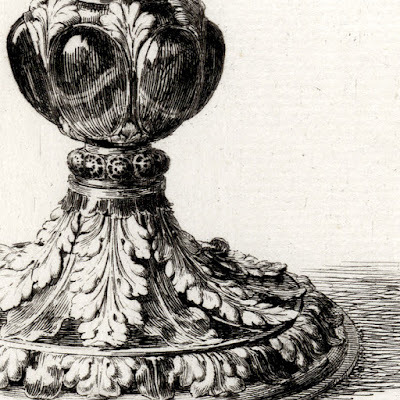 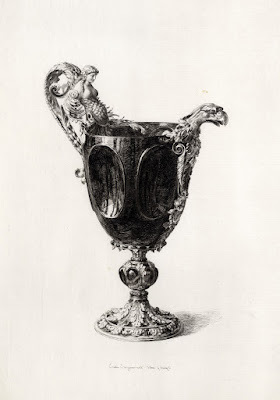 I am selling this remarkable illustration of a goblet from the Louvre collection for AU$118 (currently US$90.59/EUR82.84/GBP74.13 at the time of this listing) including postage and handling to anywhere in the world. 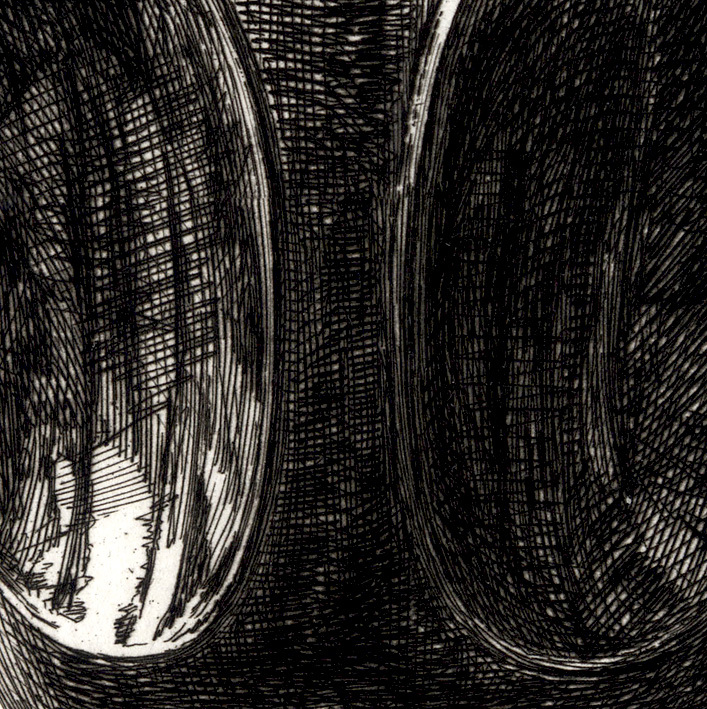 If you are interested in purchasing this large etching of the highest order of technical skill, please contact me (oz_jim@printsandprinciples.com) and I will send you a PayPal invoice to make the payment easy. Sometimes masterpieces of the highest order of technical skill are created with the very simple goal: to illustrate other artworks. 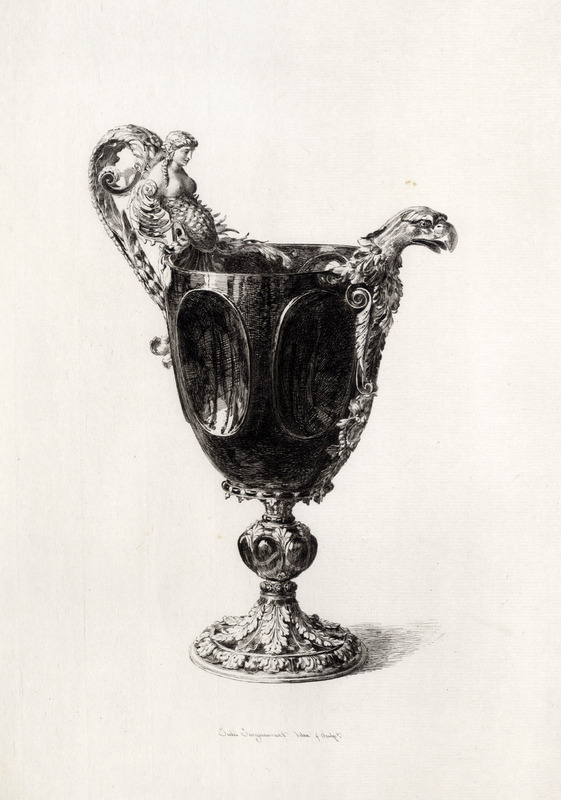 Such is the case with this magnificent etching representing a gold and precious stone goblet from the Louvre Museum collection. 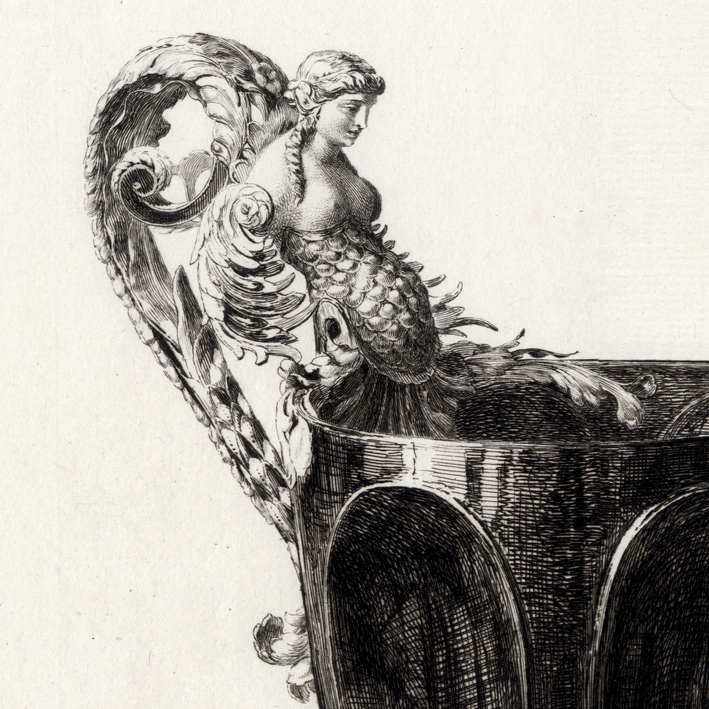 Jacquemart is the acknowledged master of the art of reproductive illustration and this perception of his skills is borne out by one of the great connoisseurs of the late 19th and early 20th centuries, Henri Beraldi, who asserts that Jacquemart is “one of the most astonishing etchers of his time and of all times.” In FL Leipnik’s (1924) “A History of French Etching” Beraldi is purported to say that “Jacquemart was the creator of a new ‘genre,’ the rendering of objects of art.” (p. 117). Of course, Jacquemart was not the first to render still-life curios, but as Leipnik points out: “he was certainly the first to portray that aspect of the surface-texture of curios which one may be permitted to call the reflection of the soul of the inanimate object” (ibid). 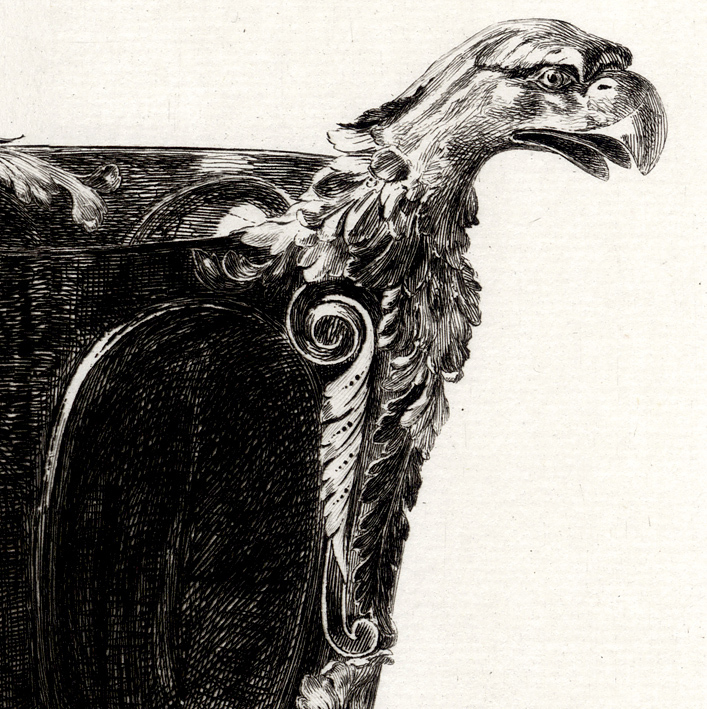 Leipnik’s notion that Jacquemart could capture the aura of inanimate objects may be a little farfetched, nevertheless, there are very few etchers that have the supreme technical skills of Jacquemart to visually communicate the physical attributes of the different surfaces represented.